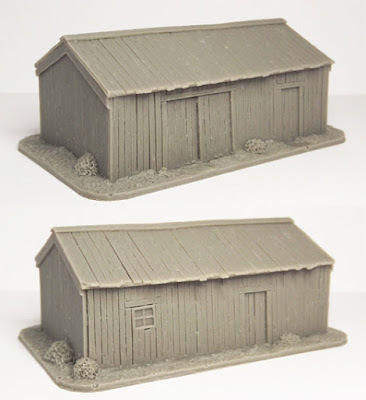 We've been previewing these for a while and they're now available! 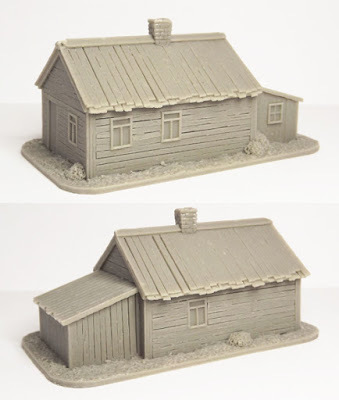 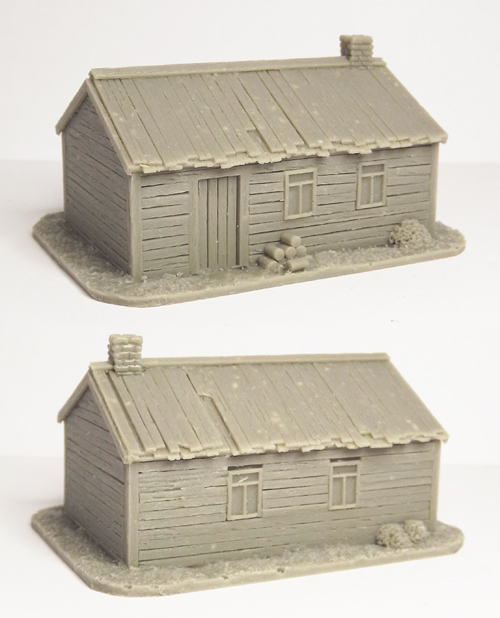 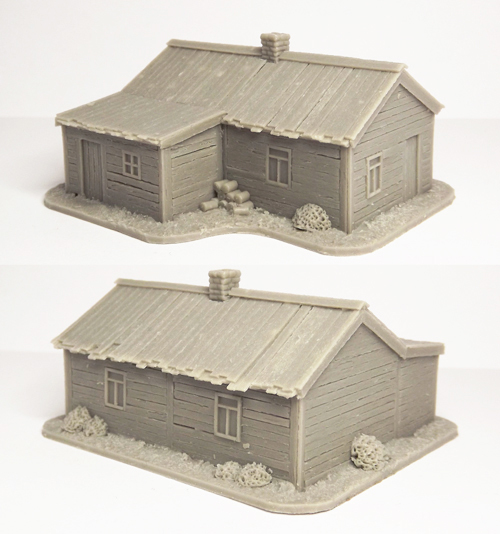 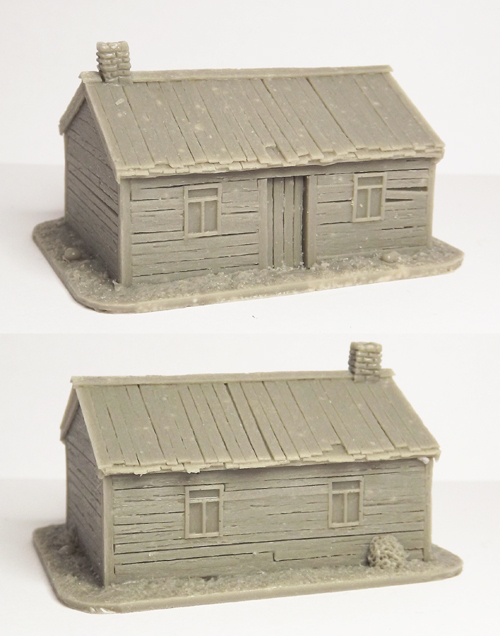 There's 5 different types in this first release, including four houses and a barn type. The quality on these is outstanding, so all credit to John at Ironclad for his work on them.